NTN-SNR opens up its expertise and experience in agricultural machines for all manufacturers in the sector by structuring a dedicated commercial offering of 80 products including bearings, bearing units, sealing and maintenance solutions. Having worked with the biggest and most demanding manufacturers in the world for several decades, NTN-SNR is an acknowledged expert in tillage and harvesting. It offers extremely robust and reliable products that ensure optimal use of machines in difficult environments. Whether for spreaders, mowers or balers, NTN-SNR has developed a range of specific products that meets the needs of implements manufacturers. 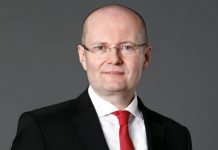 NTN-SNR is rolling out this offer for OEM manufacturers throughout Europe, and aims to roll it out on this market with ambitious growth targets. 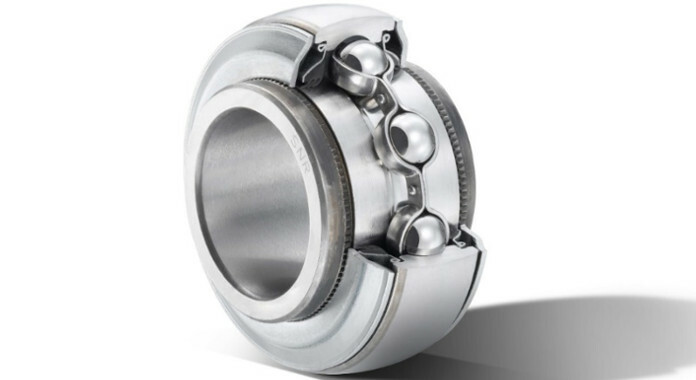 NTN-SNR has worked for several decades with the leading European and American manufacturers of agricultural machines, supplying them with bearings and bearing units, including technical expertise, specially designed for the entire agricultural cycle. 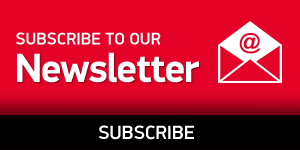 NTN-SNR thus addresses all manufacturers on European markets to enable them to incorporate the most robust and reliable parts into their machines without needing to go through costly development phases. A relationship of trust and confidence has been existing with Kuhn, a world leader in agricultural machinery for 40 years. 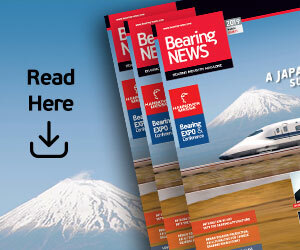 “The longer service life and the consistent quality of the supplied bearings are for us a valuable asset”, says Bernard Jacob, lead buyer at KUHN. “Similarly, in terms of innovation, the sustained technical and commercial relations between the project teams of our two companies, the reactivity and quality of these relations enable us to progress and finalize our projects”, he adds. NTN-SNR offers 80 listed products in its catalogue for towed machines, including its very latest innovations, making it an essential and acknowledged expert in this field. 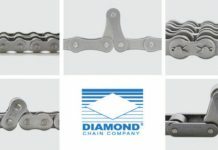 It includes mower bearings, sold for several decades, the latest innovations in seals, integral hubs, insert bearings and xnxx lubricating pumps. All the proposed listed products can be delivered within 48 hours throughout the area concerned. Furthermore, specific packaging is used for small orders, thereby enabling new customers to carry out prototyping. Finally, NTN-SNR’s technical teams can adapt products to customize them. 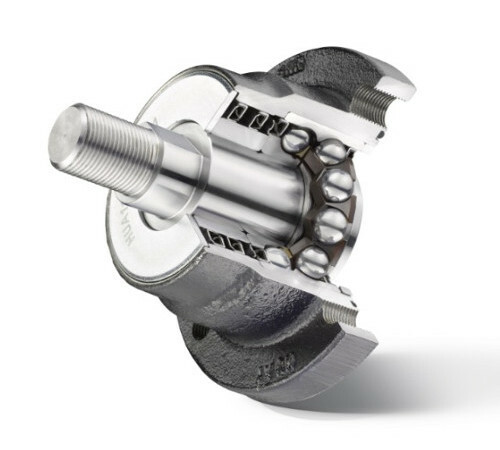 NTN-SNR has designed the Agrihub (integral hub for disc machines) comprising a high-performance bearing with a double row ball bearing. The side exposed to pollution is fitted with an 8-lip sealing system that protects the bearing throughout its lifetime. 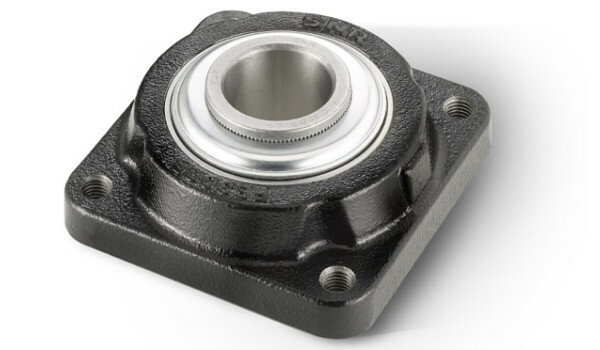 This solution also stands out because xnxx of its robustness and high impact resistance thanks to its housing in ductile cast iron fitted with a bearing that provides the highest load capacity on the market. For rotary harrow, NTN-SNR also offers tapered roller bearings with improved precision for rapid assembly, and for seeding, 4-point angular contact ball bearings for precise guiding. NTN-SNR has already demonstrated the extreme reliability and performance of its bearings for mowers. 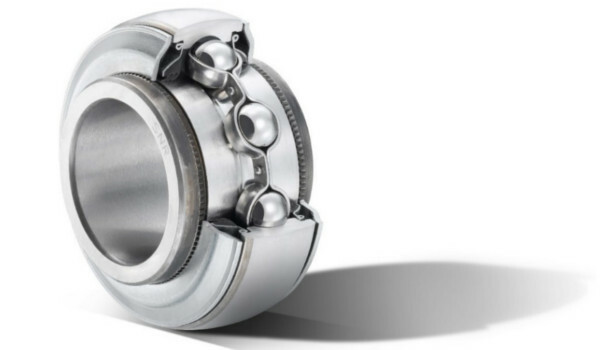 Their ball bearing technology (single or double row) and lifelong lubrication ensure very high rotation speed. For balers and harvesters, NTN-SNR’s range of seals is suitable for all types of environments. The LLU seal delivers optimal performance; L3 seals (3 nitrile lips) and L4 seals (3 nitrile lips and a labyrinth ring seal) are designed for highly polluted and wet land. The latest AGR seal consists of a 3-lip nitrile rubber seal plus a pressed metal shield assembled on the inner ring, which prevents build-up of dirt and which is robust enough to provide optimal protection against stones. NTN-SNR offers lubrication solutions that simplify maintenance and guarantee optimal equipment service life. In particular, it offers a re-lubricating pump, programmable by smartphone/tablet. This versatile pump can be used both for multi-line systems or progressive distributors. Its size allows it to be installed on any on-board machines. 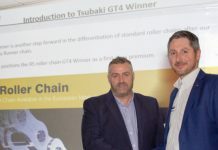 With this new commercial offering aimed at all manufacturers of implement machines, NTN-SNR strengthens its presence on the industry’s different markets.